My recent creations care about the relationship between colors and city streets. From 2014 to 2018, the relevant artworks have been exhibited in New Zealand, the Philippines, and Australia. This time, the focus is pulled back to Taiwan. 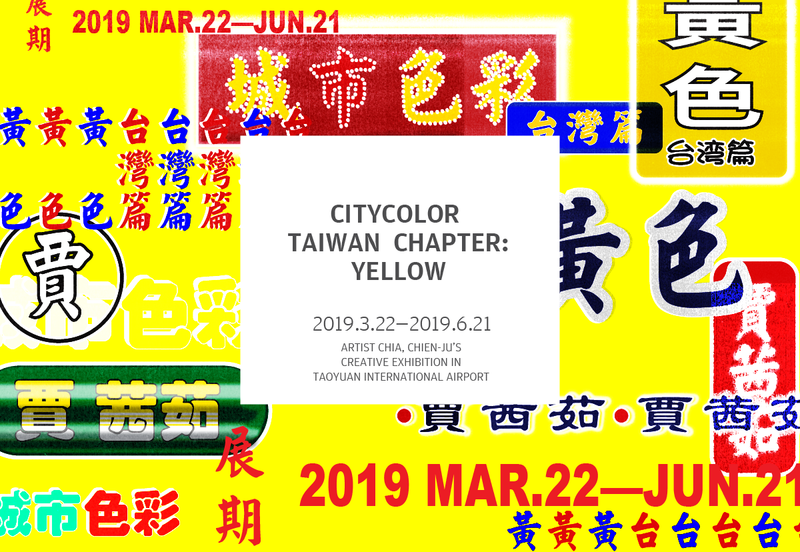 Consequently, the creations take 'Yellow color' as a connection that describes the local living style in Taiwan in the displays from temples to the streets, from vendors of local snacks to daily essentials of living style, the yellow color and commonly seen utensils in Taiwan connect the scenes of the Taiwanese people's life.